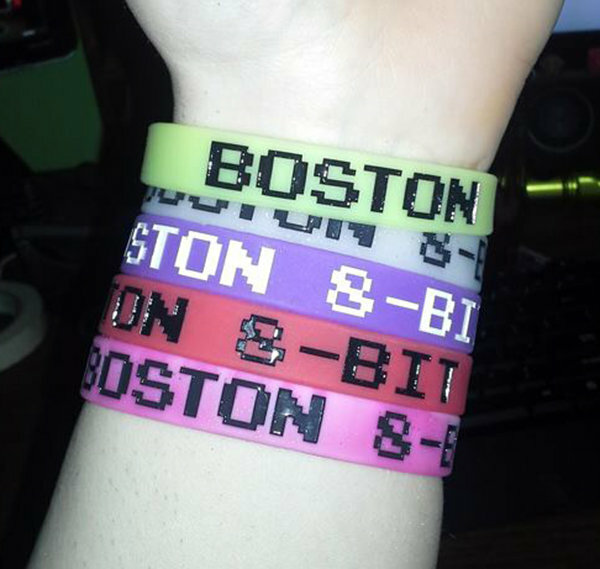 Rubbah wristbands! 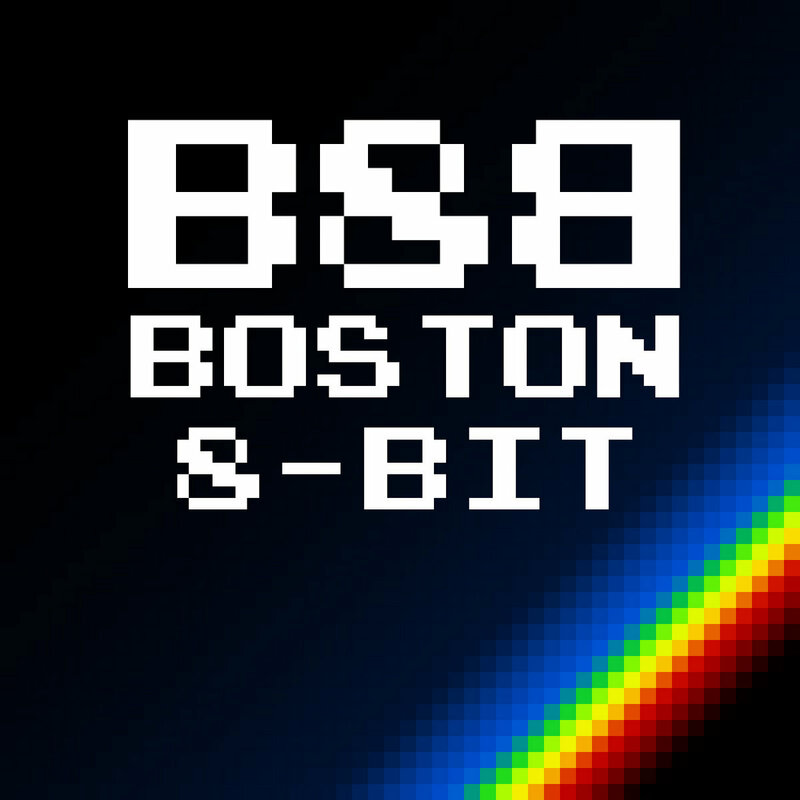 Comes with free stickahs. 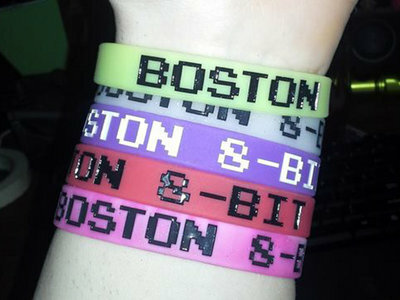 BOSTON 8-BIT Rubber Wristband 5-for-10 Deal!